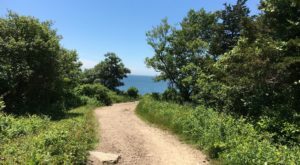 We all know that the cost of living in Connecticut is high, but there are definitely some towns that are more affordable than others. According to recent data from Area Vibes, the following locations are the cheapest places to live in the Nutmeg State. We’ve looked at the numbers and highlighted the most affordable places that have a livability index of more than 60. The livability index takes into account factors like education, crime, amenities, employment opportunities, and housing along with the cost of living. 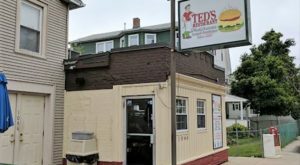 The result is this list of the cheapest yet still great places to live in Connecticut. 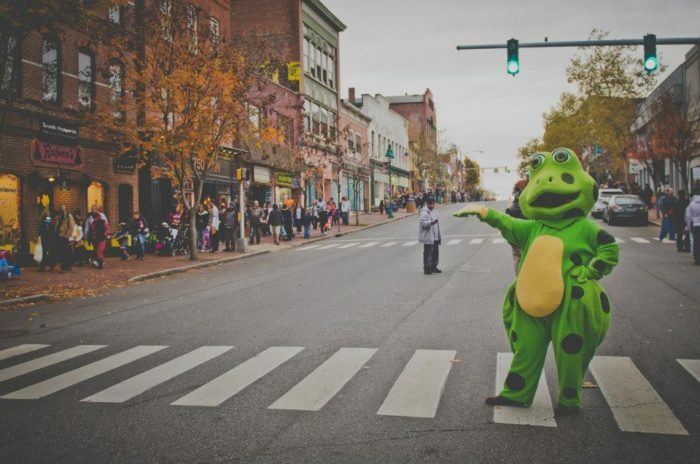 Willimantic, home to the infamous Frog Bridge, is located in the town of Windham in the northeastern part of the state. 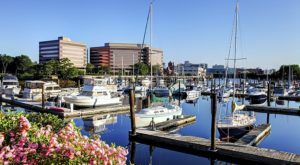 The cost of living is 16% lower than the average in Connecticut and only 1% higher than the U.S. National average. 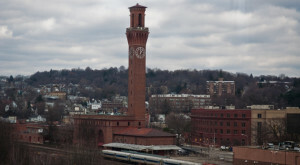 Willimantic also scored high in amenities and lack of crime. Winsted is part of the town of Winchester in Litchfield County. Expect low crime and plenty of amenities in Winsted. The cost of living is 14% lower than the state average. 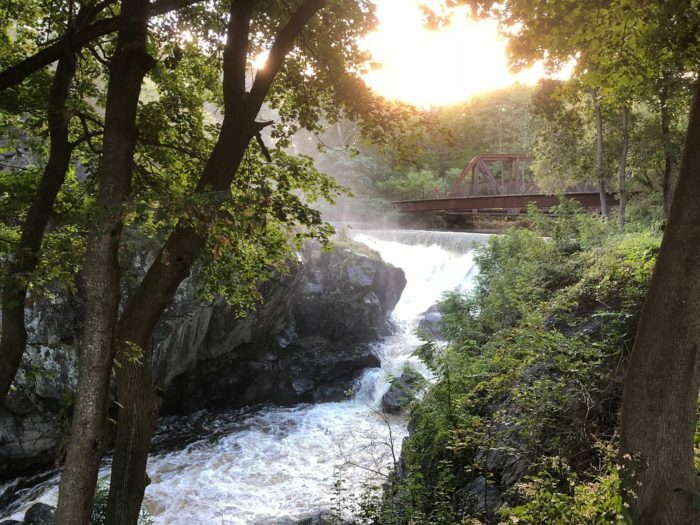 Located in the northern part of the Nutmeg State, Stafford Springs is part of the town of Stafford located along the mouth of the Willimantic River. 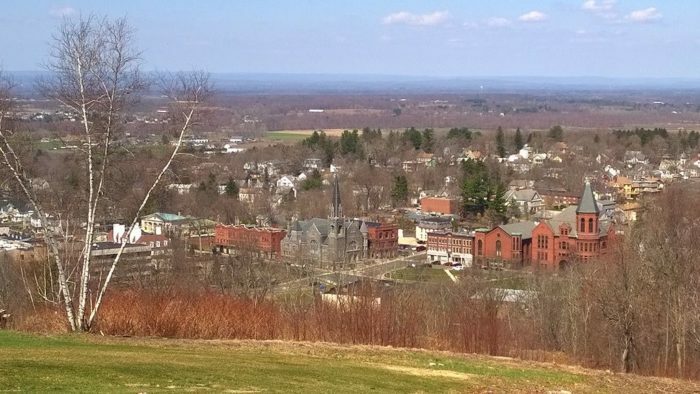 The cost of living in Stafford Springs ranks 14% lower than the state average and the cost of goods and services come in at 2% lower than Connecticut's average. 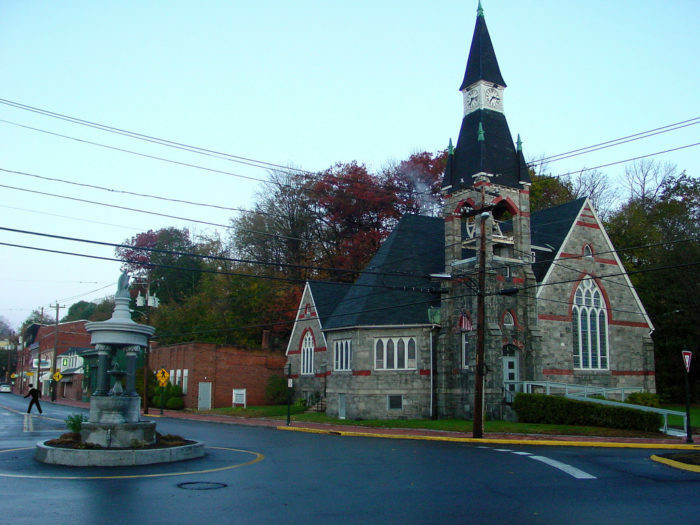 Torrington is the largest city in Litchfield County. The cost of living is 13% lower than the state average in this city. 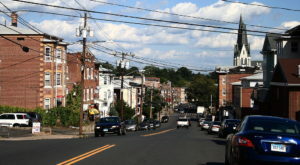 Expect to find great amenities, a low crime rate, and affordable housing in Torrington. Rockville is a village in the town of Vernon. 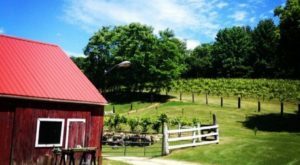 Located in Tolland County, this place also sits in the northern part of the state. 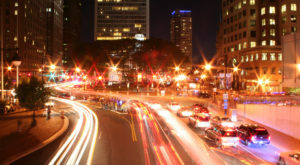 Rockville has a cost of living 13% lower than Connecticut's average and good amenities and low crime rate. 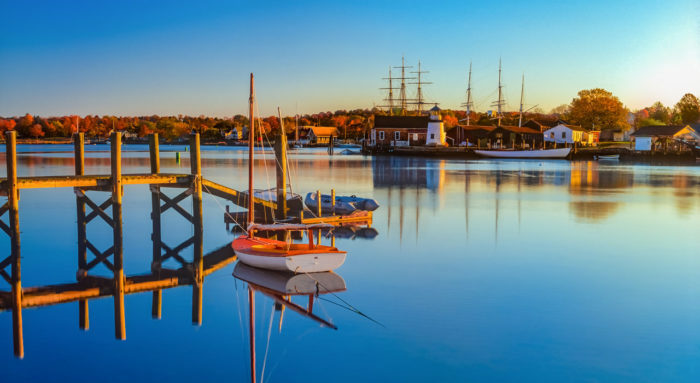 Norwich, a city in New London County, is known as the "Rose of New England." In this booming city, the cost of living is 12% lower than the state average. 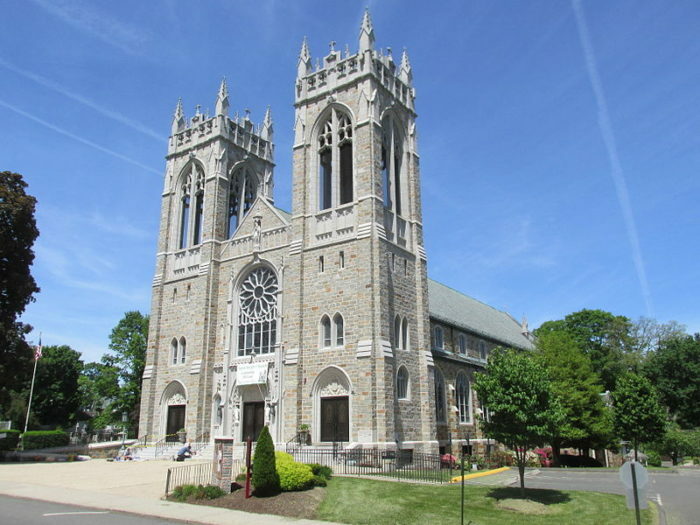 You can find Meriden halfway between Hartford and New Haven in the central part of Connecticut. This city has a 12% lower cost of living than the state average and also ranks well in regards to amenities. 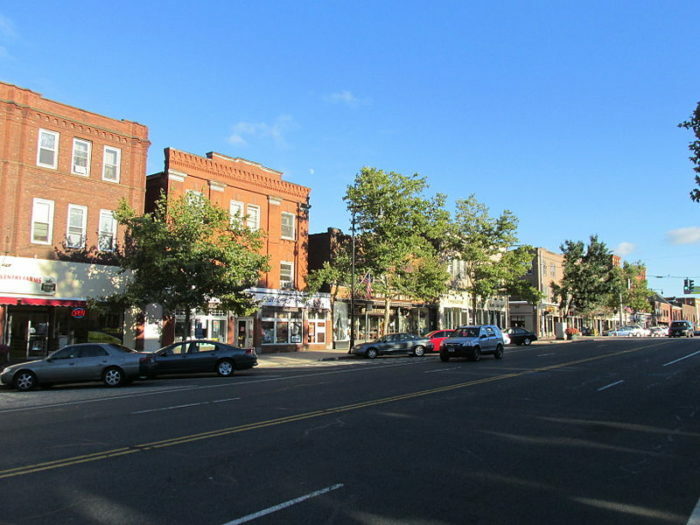 Located in Hartford County, Manchester is one of Connecticut's larger towns. The overall cost of living is 11% lower than the state average. You'll also find great amenities and a low rate of crime in Manchester. 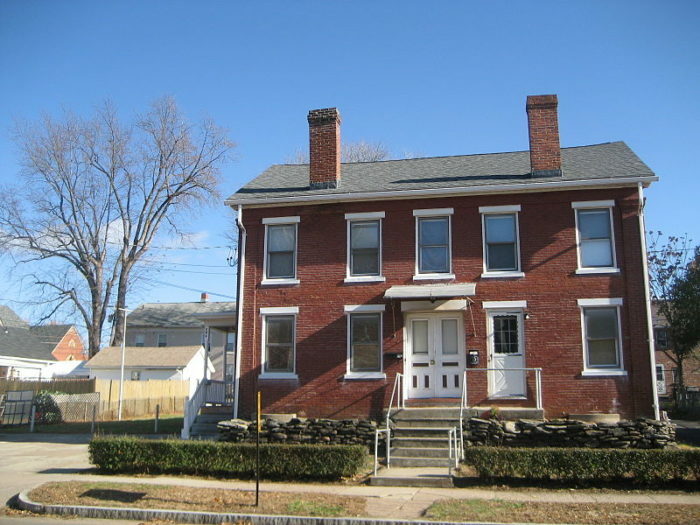 Originally an industrial town back in 19th century, Thompsonville is in the town of Enfield in the northern part of the state. Thompsonville grabs good scores in the area of housing, low crime, and amenities. Its cost of living is 11% lower than Connecticut's average. 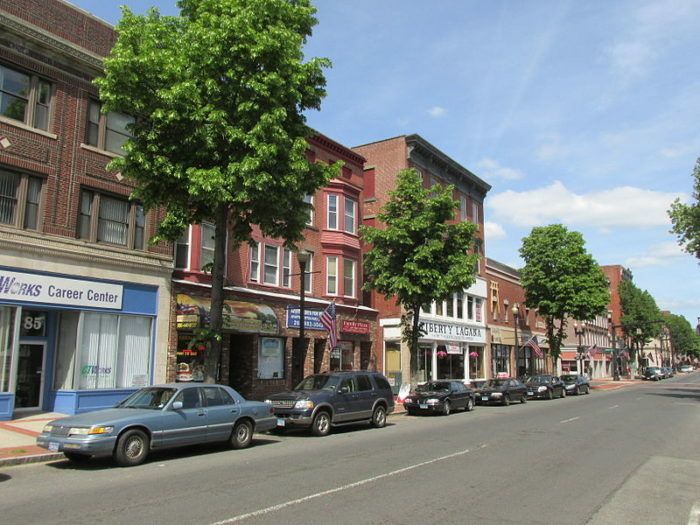 Bristol is a suburban city located 20 miles southwest of Hartford. It is well known for being the home of ESPN and Lake Compounce. The cost of living in Bristol is 10% lower than the state average. 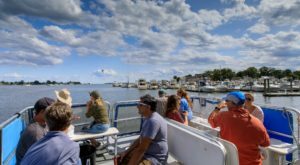 Were you surprised by the cheapest places to live in Connecticut? 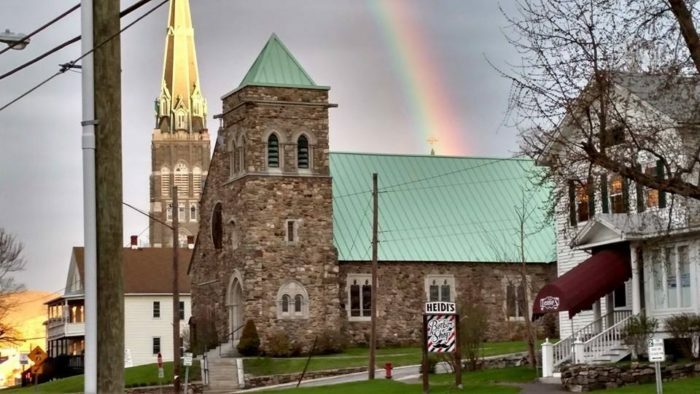 Did your hometown make the list? For more information about how the data was collected and how the livability statistics were calculated, click here. 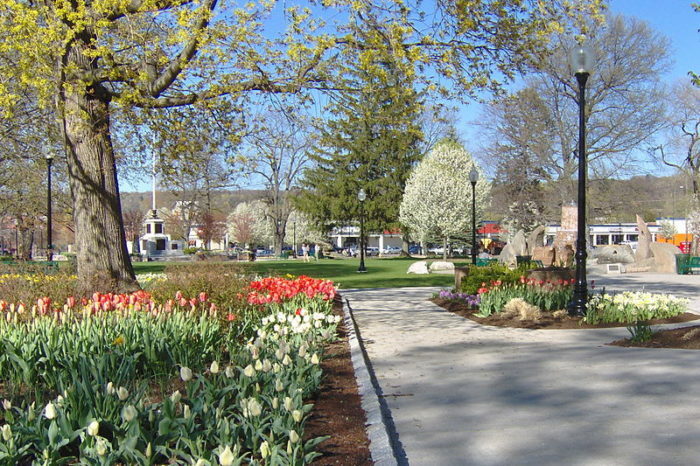 You can also check out the Nutmeg State’s artsiest town here.